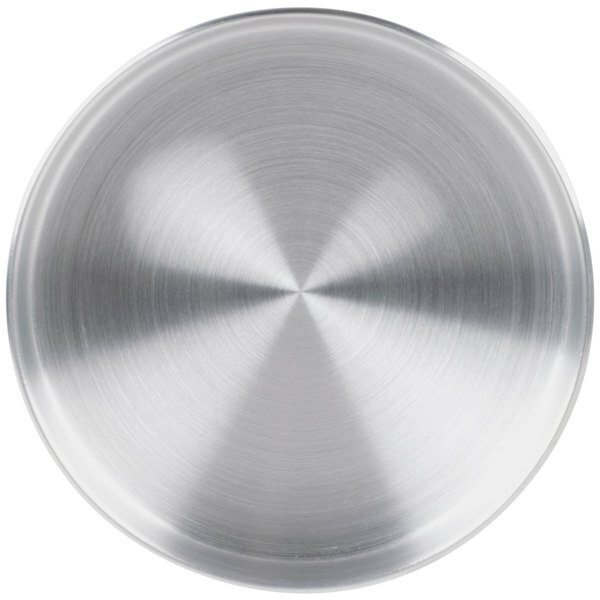 Bake your cakes, desserts, or deep dish pizzas in this 8" x 2" round aluminum pan. 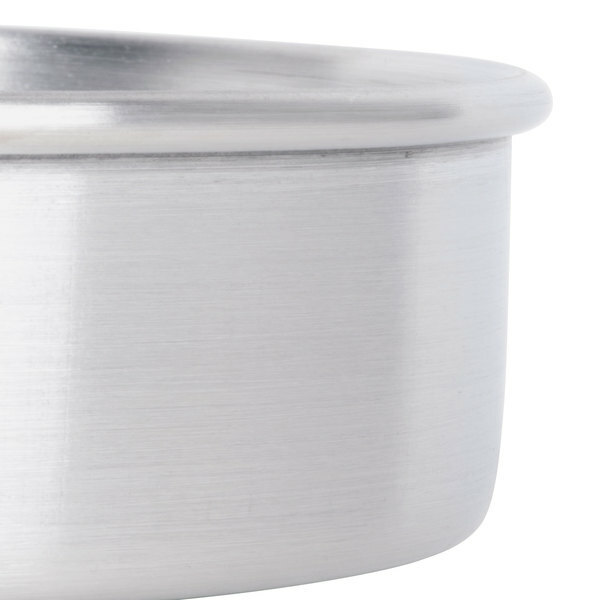 Always bake to perfection with this petite, 8" x 2" aluminum pan. 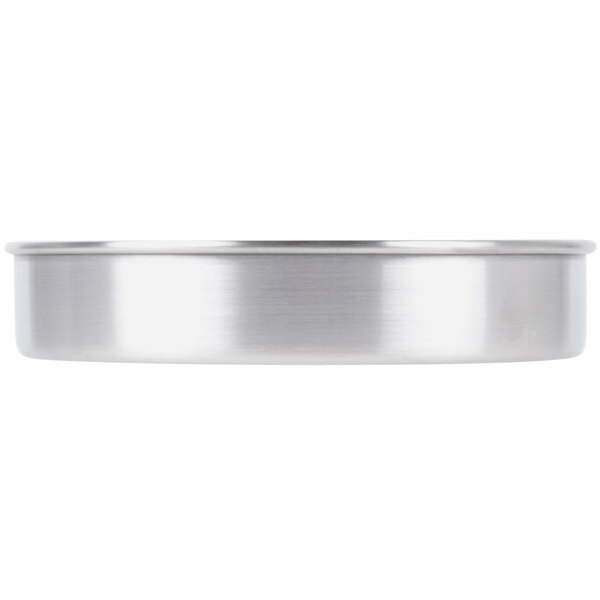 Designed for durability and consistently pristine results, it is the ideal pan for a variety of dishes, from individual deep dish pizzas to an upper layer of a wedding cake. 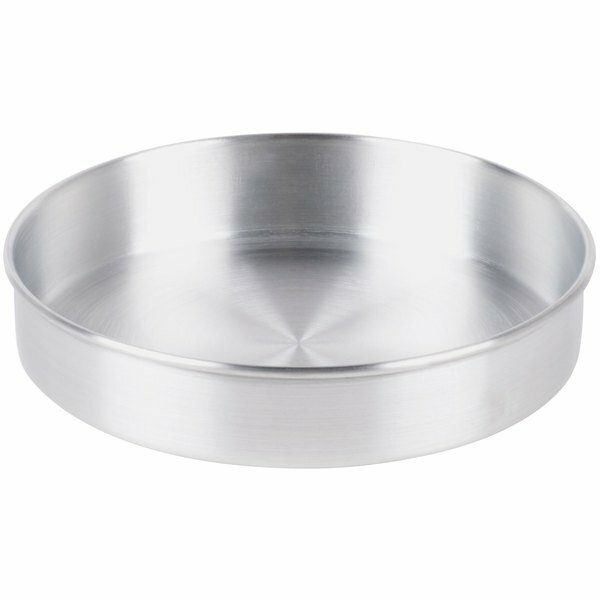 Whether in a bakery, pizza shop, cafe, or family restaurant, this reliable cake pan is a must-have! "These pans bake all my cakes evenly and give it a perfect crust. These are very sturdy and well make. Looking forward to order more as my business grows"
Made of durable 20 gauge aluminum, this pan firmly supports your entrees or desserts during preparation and baking. 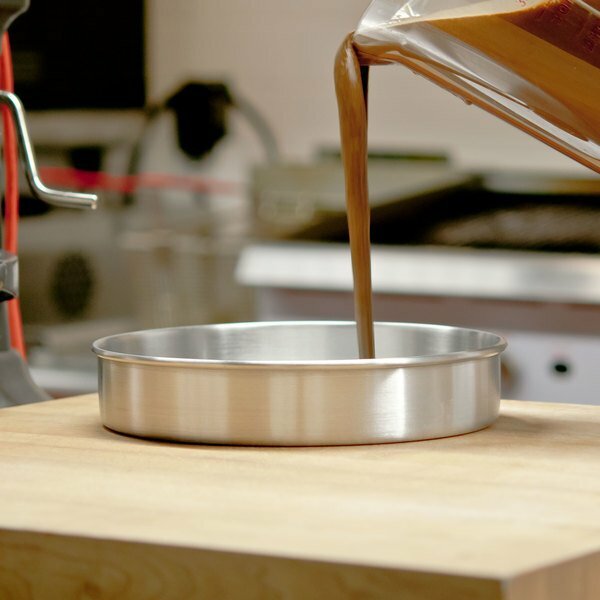 Plus, even in the busiest bakery, this pan will gracefully withstand daily use. Avoid producing burnt or undercooked foods by using this pan. 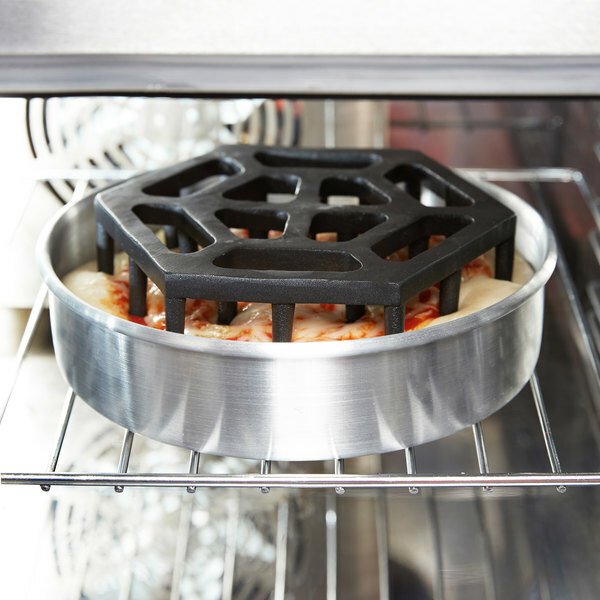 Thanks to its aluminum construction, it evenly distributes heat, yielding pristine cakes or pizzas. Straight sides enable you to create cakes with perfectly smooth edges or deep dish pizzas with supportive crusts to hold in gooey toppings. 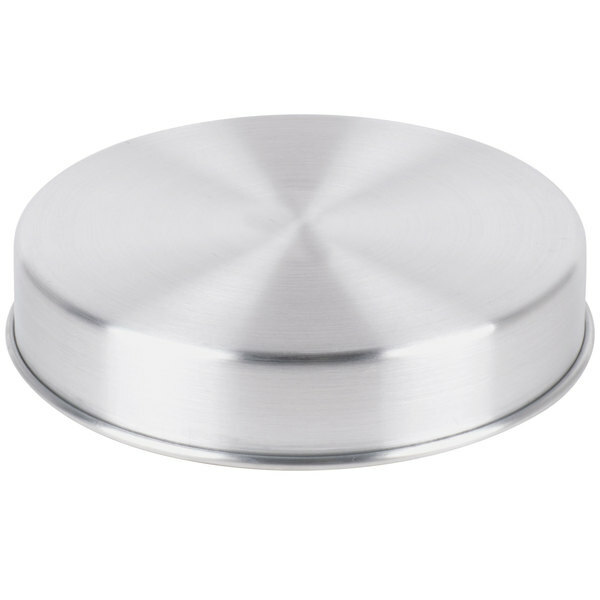 This pan is bound to make an even bigger impact on your business by yielding consistently pristine results for your customers to admire and enjoy. Whether you wish to wow your patrons with decadent dark chocolate cakes or tasty lemon-raspberry tarts, this pan is the proper cooking vessel for you! Perfect size and a perfect value for a perfect sized deep dish pan! 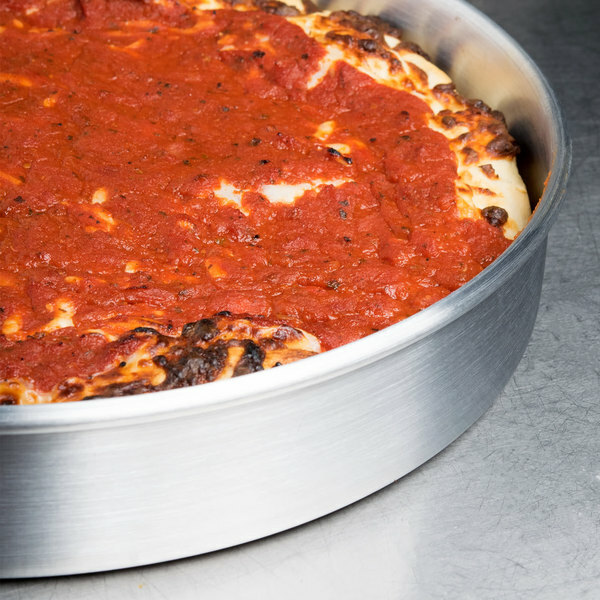 This is perfect for couples to make the right size deep dish. Lightweight, cleans up well. Perfection! I used these pans as cake pans. 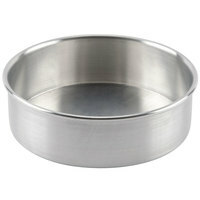 I was looking for high quality pans that gave me actual cakes that were in a circle (I know it's hard to believe). These pans are great. Do not put them in the dishwasher or attempt to stack them! I do add parchment paper to the bottom and coat the pans but the cakes have come out perfectly, I haven't faced the problem yet of having the cake stick to the bottom of the cake pan. Awesome product! I am very happy with this cake pan. It works really well for medium size deep dish pizza. I also use it for cakes but I recommend using parchment paper since it not nonstick and bread might stick. 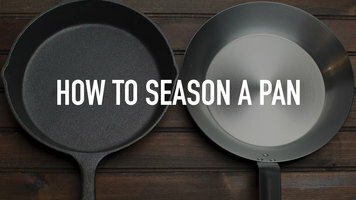 If you don't have parchment just oil it lightly. This is a nice mid weight pan. Heat distribution is good and our cakes bake beautifully. The pans also clean up beautifully. I do suggest using paper liner In the bottom. 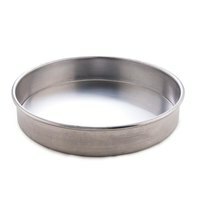 These pans are extremely durable and make baking so much easier. I mainly use them to make my flan and they come out perfect from the water bath. I can honestly say these are better quality than the wilton brand. These pans are super durable. I cook cakes in them and they never stick and the pans never discolor. They are really easy to clean and they're nice and thick, so it makes it easy to hold onto when you pull them out of the oven. 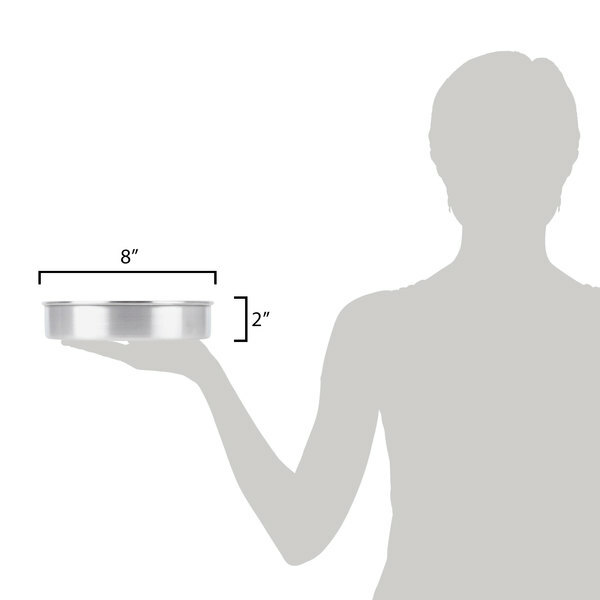 We love using the 8 by 2" round aluminum cake pan. It heats evenly and consistantly and creates the perfect cake! We highly recommend this pan! Thank you for your feedback! We’re sorry your cake sticks in these pans! For recommendations, please contact our Customer Solutions team. Wow this is a great price for a cake pan! It heats up evenly and its definitely non stick! I would definitely recommend this to everyone! These pans are great. They are heavy and make great cake layers. 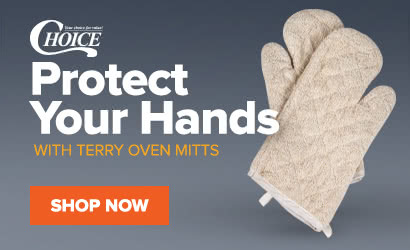 They wash easily and are durable. I've used them for my daughter's wedding cakes and many others. I am very happy with the quality and of course the great service from Webstaurant Store. Love this cake pan! We bought a bunch and we'll most definitely be buying lots more! Gives a good nice browned bake to yellow cakes. This product was not only great, it was cheaper than others. Worked perfect for my son's wedding cake! I recommend this website for personal use anytime! Love these cake pans and their straight sides. They bake evenly and are a breeze to clean if you line them with parchment or wax cake circles. 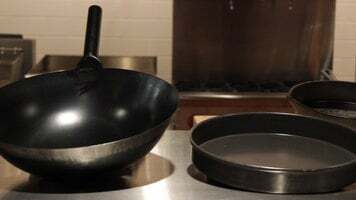 WEBSTAURANT pans are the BEST. Comparable to the expensive cake pans. They are great quality, great price. The cakes come out nicely if you line these with parchment paper or butter. I purchased these in the 6 inch and 9 inch and look forward to buying the other sizes. This pans are excellent and let’s talk about the price. The price is just excellent, I will be greeting a lot more very very soon. Invested in these pans as a cheaper option to Wilton pans...best decision ever! They are good quality and you can't tell a difference in how the cake bakes. Extremely happy with the quality of the round cake pan. I bought this because I needed a 2” pan. It bakes just as good as my Wilton brand pans.